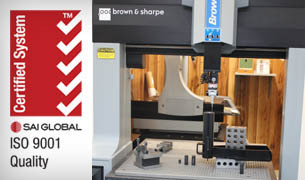 Valley Tool, Inc. has served the needs of various manufacturers since 1997. 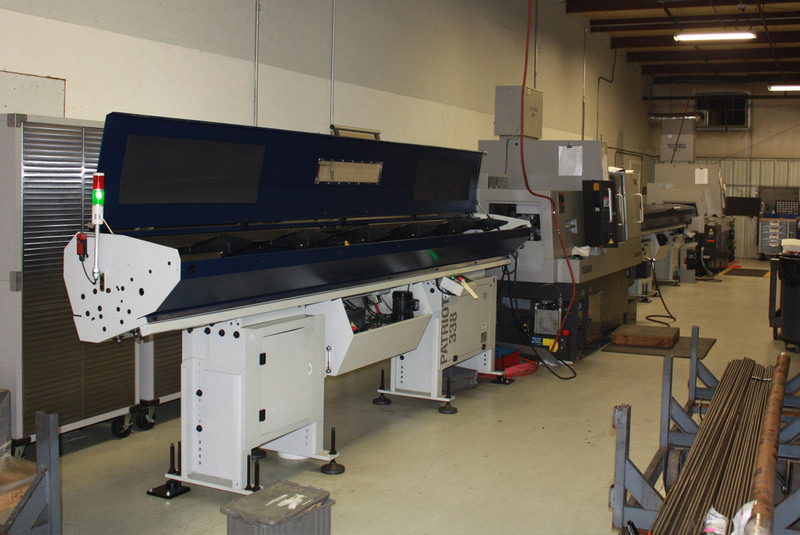 We understand the need for competitively priced, quality built products to be delivered on time. 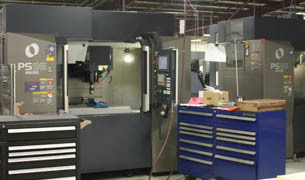 Our goal is to provide the service and support needed to complete various tasks for our customers. 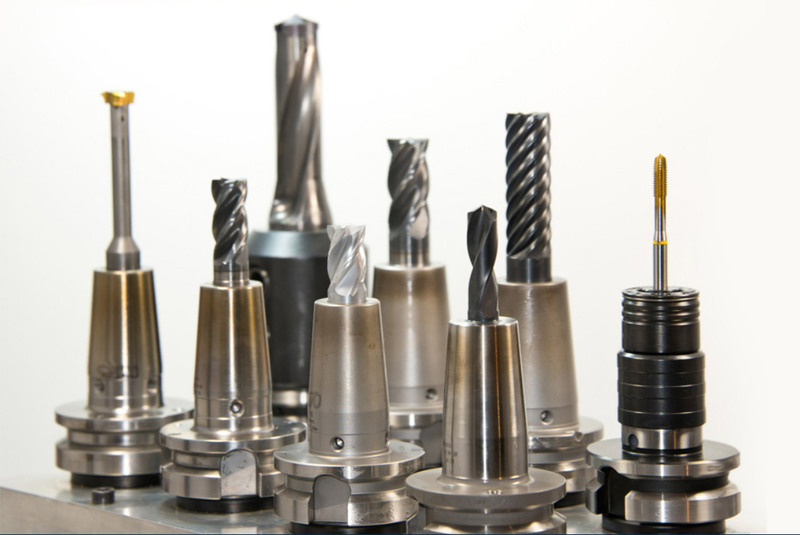 We establish relationships with our customers to support their various needs. 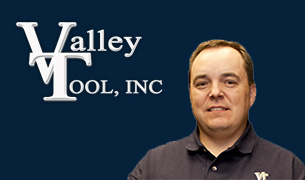 Valley Tool, Inc. was established in 1997 by Cayce Washington, starting as a five man precision machine job shop. 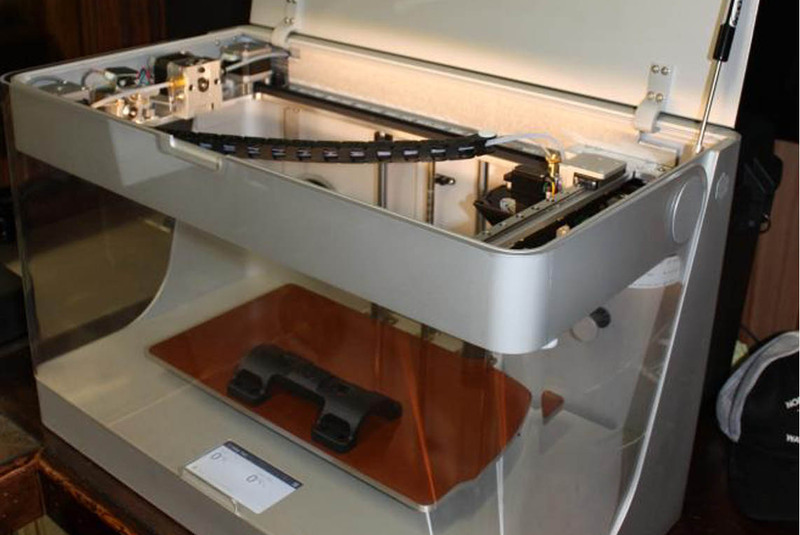 The focus was to establish working relationships with customers by supporting their needs. 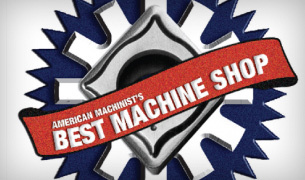 Valley Tool, Inc. was awarded as one of the top ten machine shops in the November issue of American Machinist in 2009. 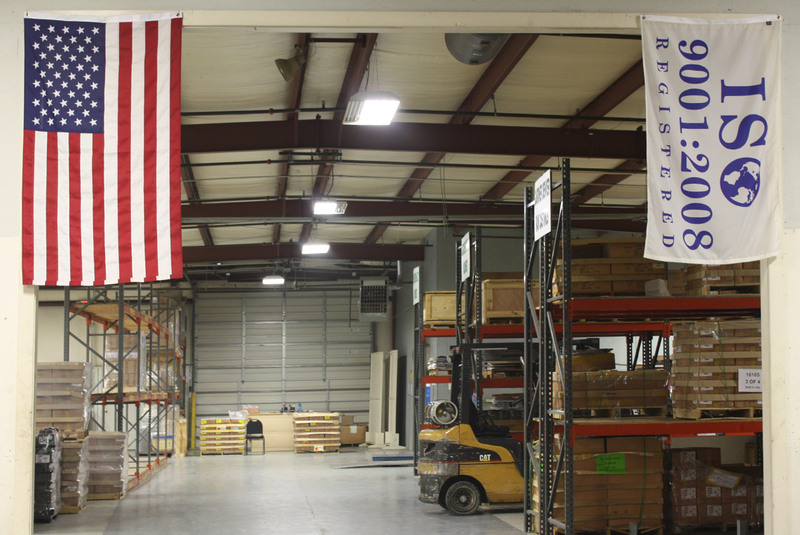 We were the only company selected in the southeast area of the United States. We believe in going the extra mile for our customers. We produce lasting relationships that give our customers the confidence they need to allow them peace of mind that the project is getting done. 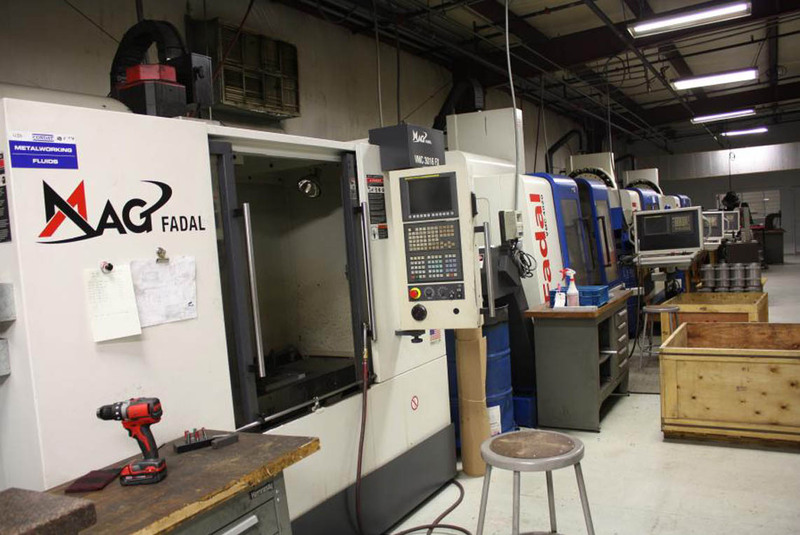 Our facility is well staffed and equipped to handle any project that comes our way. 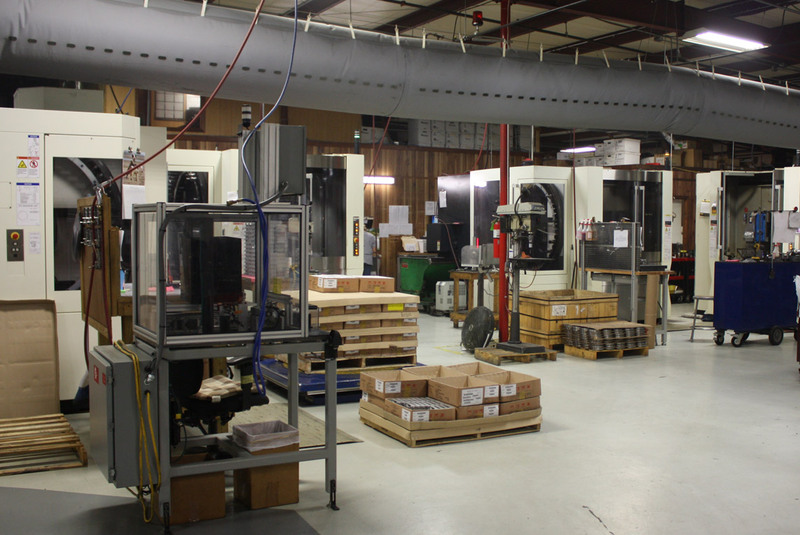 Each order is tracked and inspected prior to shipment to insure good parts get to the customer on time.